Jeff Rapsis / Silent Film Music: 'The Big Parade' (1925) on Thursday, 11/29 at Merrimack College, North Andover, Mass. Vintage promotional art for 'The Big Parade' (1925). With so many screenings to commemorate the 100th anniversary of the Armistice this month, it's starting to feel like I'm fighting World War I all over again. 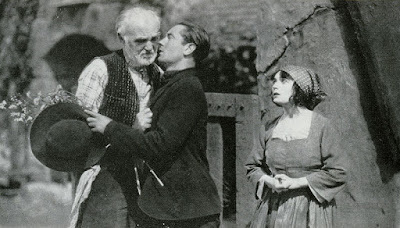 Whether it's the aerial drama of 'Wings' (1927) or Chaplin yukking it up in 'Shoulder Arms' (1918), November has been a long march through movies about the "Great War." 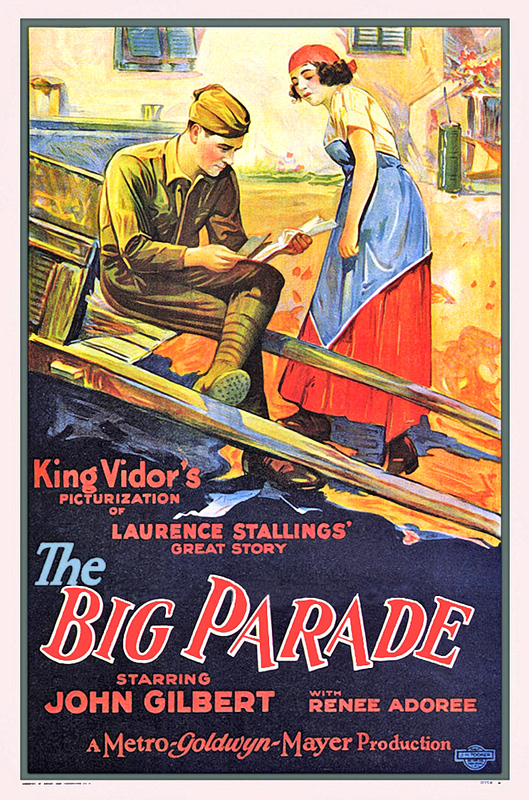 Speaking of marching, next up is 'The Big Parade' (1925), the sweeping WWI epic directed by King Vidor that became the top-grossing film of its day. See why by experiencing it on the big screen with live music on Thursday, Nov. 29 at 7 p.m. at the Rogers Center for the Arts at Merrimack College in North Andover, Mass. Details in the press release below. Hope to see you there. Right now, I'm fresh off scoring a screening of 'Barbed Wire' (1927), a great Pola Negri drama set in France during (you guessed it) the WAR. 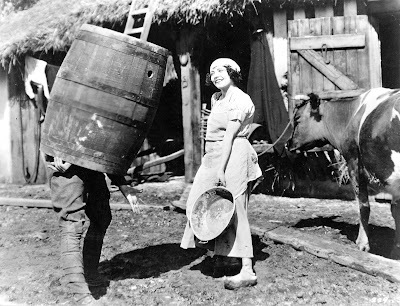 A scene from 'Barbed Wire' (1927). Unusually, 'Barbed Wire' is not about the action at the front. Instead, the film focuses on the war's effect on a small rural village in France. 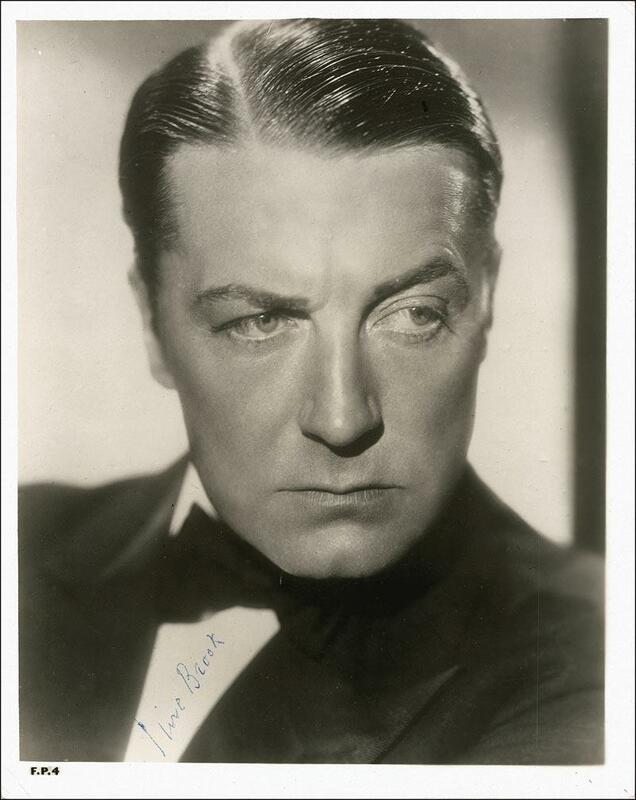 It's a tightly constructed drama with strong performances by Negri and Clive Brook in the lead roles, and Clyde Cook supplying comic relief. Even hard-working character actor Gustav von Seyffertitz shows up. 'Barbed Wire' also has a surprisingly moving Christmas scene, with captured German soldiers celebrating the season in a prison camp. So it's worth putting on the screen at this time of year. Our audience at the Manchester (N.H.) Historic Association really seemed to enjoy the picture. The music came together quite nicely for the dramatic scenes, I thought, and Clyde Cook's antics got actual laughs! On my list to see someday: Brook playing the title role in the early talkie 'Sherlock Holmes' (1932). Well...Hope you have time for 'The Big Parade' tomorrow night. See you there! John Gilbert and Renée Adorée commit massive public display of affection in 'The Big Parade' (1925). NORTH ANDOVER, Mass. — It was the 'Saving Private Ryan' of its time — a movie that showed audiences war as experienced by a front line soldier whose life is changed forever by its horrors. It was 'The Big Parade' (1925), a sprawling World War I epic and a box office sensation that made MGM into a powerhouse studio. 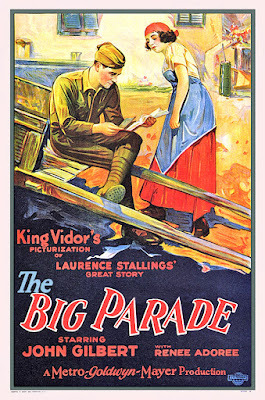 'The Big Parade' will be screened one time only at the Rogers Center for the Performing Arts on Thursday, Nov. 29 at 7 p.m. The screening, part of the Rogers Center's Tambakos Film Series, is open to the public and admission is free. The Rogers Center is located on Walsh Way on the campus of Merrimack College, 315 Turnpike St., North Andover, Mass. The screening coincides with the 100th anniversary of the Armistice of Nov. 11, 1918, which ended the fighting of World War I. Comedy, romance, and a cow in 'The Big Parade' (1925). MGM's silent blockbuster ‘The Big Parade’ will be shown with live music on Thursday, Nov. 29 at 7 p.m. at the Rogers Center, located on Walsh Way on the campus of Merrimack College, 315 Turnpike St., North Andover, Mass. Admission is free. For more information, call the Rogers box office at (978) 837-5355.